LEESBURG, Ind. (AP) — A northern Indiana businessman has been confirmed as the country’s new ambassador of agriculture at the United Nations. 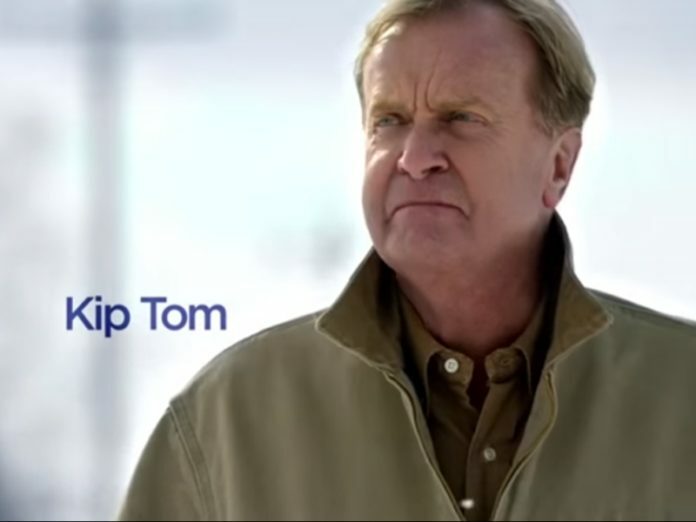 The U.S. Senate approved Kip Tom’s nomination in a voice vote Thursday. Tom is chief executive at Tom Farms, which is based in Leesburg in Kosciusko County. The farm grows corn and soybeans in seven northern Indiana counties. Tom ran in the 2016 Republican primary for Congress in northeastern Indiana’s 3rd District, losing to U.S. Rep. Jim Banks.